Yang Hyun Suk gives an update on Black Pink's comeback! Good news is here for fans of Black Pink! On March 21, Yang Hyun Suk gave a positive outlook on the girl group's comeback via Instagram. 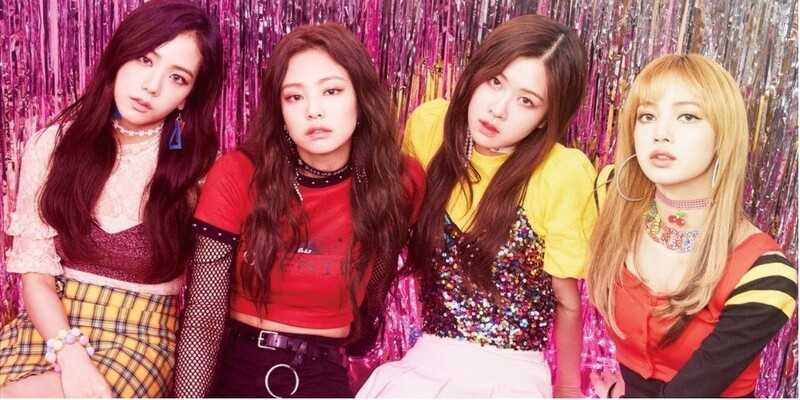 Papa YG stated, "#BLACKPINK #3rd_artist_up_from_YG #finally_completed_recording #Entering_beginning_process_of_comeback #Done_With_Recording #To_Make_Come_Back_Soon"
As Yang Hyun Suk said, the girls have completed recording which means fans can expect new music from them in the very near future.